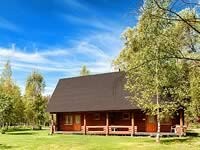 Rent a Holiday Cottage in Hiiumaa! 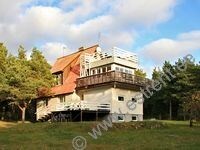 The two-storey cottage is located in the southeastern part of Hiiumaa Estonia, only 130 m from the sea. 12 kms from the port of Heltermaa. 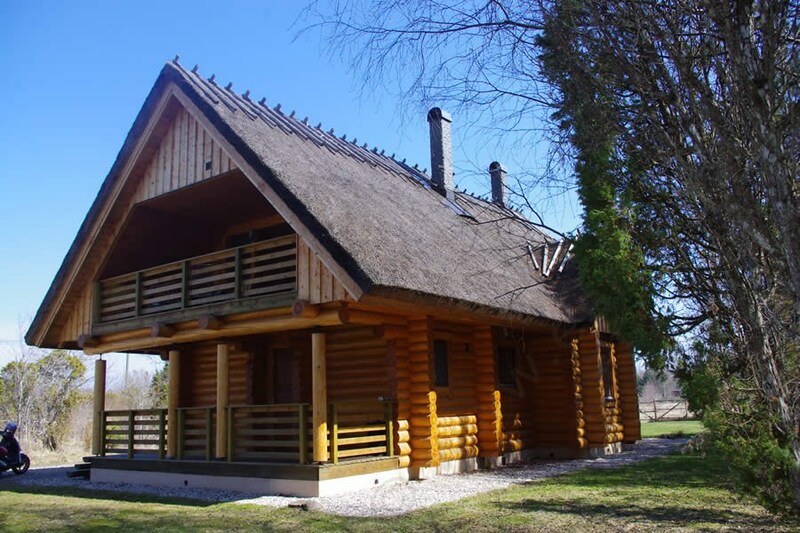 The cottage consists of a 1 rest room, 5 bedrooms, kitchen, 2 shower rooms, 3 WC's. There is room for altogether 12 people (10 beds are included in the price, 2 beds for additional fee). TV. Internet (WiFi) for own computer. Refridgerator. Dishwasher. Washing machine. There are several open terraces with thepossibility of sitting. Around the cottage is a roomy open grassy yard with enough room for ball playing, and children's games. Possibiloity of barbequing. Leash for dogs. Away from the house, directly by the sea is a small sauna. During hunting season possibility to hunt wild boar. 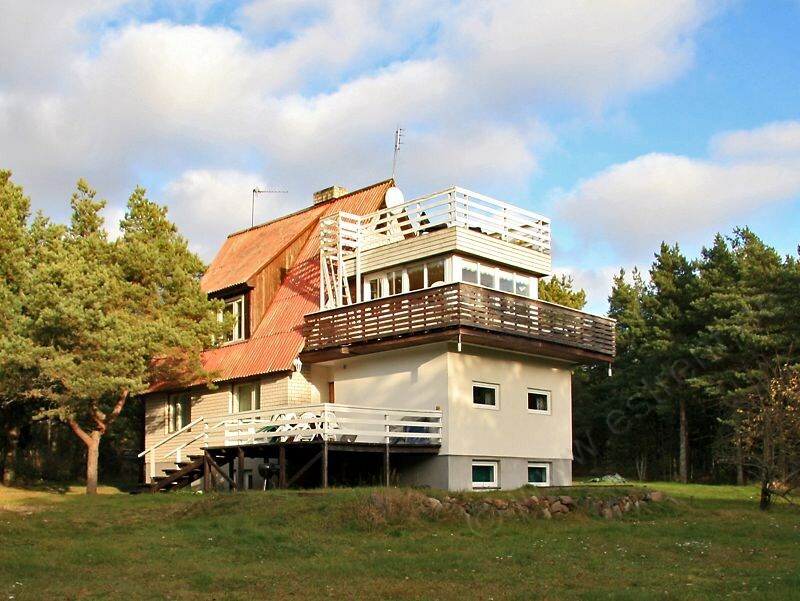 A HOLIDAY HOME BY THE SEA IN HIIUMAA – sandy beach is only 100 m away! a romy and light holiday home for max. 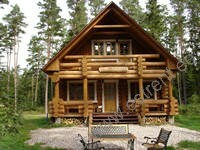 8 persons in Hiiumaa on the Tahkuna peninsula, in the immediate vicinity of the most beautiful sandy beach on the island. Surrounded by pine trees you have the possibility to collect berries and mushrooms. On the ground floor of the cottage there is a living room, kitchen+dining area, access to veranda with wicker furniture and a view to a small pine forest and the sea behind it. WC. On the first floor there are 2 separate bedrooms. The bedroom on the seaside has its own balcony. WC, shower room. Altogether there are 2+6 beds in the cottage (a double bed and couch/bed in the bedrooms, couch/bed in the living room and 2 additional beds). TV. Own POOL. Possibility of barbequing. A unique sauna in the earth cellar. Parking in the yard o f the house. Possibility of renting bicycles, row-boat (additional fee) from the holiday resort a few hundred meters away. Possibility to use a washing machine (in the holiday resort). Hiiumaa is considered to be one of the oldest islands in the world - plenty of sights, nature walks, sandy beaches, numerous free time opportunities, incl. various cultural events in different parts of the island. 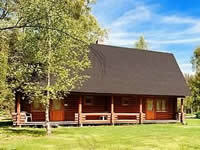 Hiiumaa suits those who wish to spend their holiday away from the city noise. Hiiumaa itself is considered one of the oldest islands in the world and it provides joy of discovery – a lot of sights, hiking trails, sand beaches, pine forests, juniper fields, different possibilities for spending free time, including different cultural events in several places on the island. 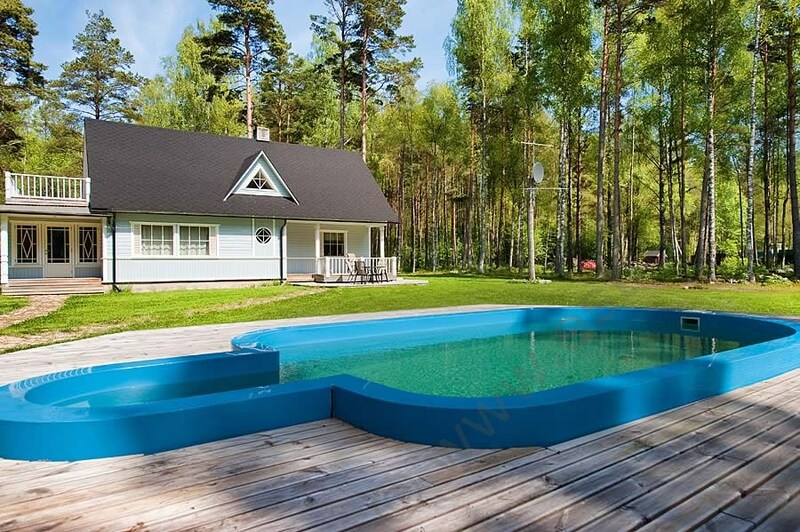 Hiiumaa suits exactly those people who wish a holiday away from the city noise. 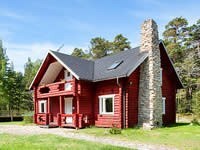 A holiday cottage up to 10 people on Tahkuna Peninsula, Hiiumaa, in the direct vicinity of the island’s nicest sand beach! Pines all around; if there is a wish, one can pick blueberries, mushrooms. 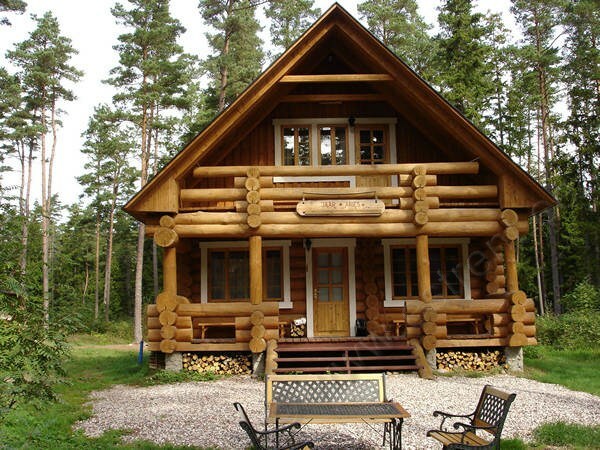 The cottage consist of two parts. Both parts have own entrance, a living room on ground floor with kitchen corner and shower+WC. On the first floor there is an open sleeping room, where there are 2 three-place bunk beds as well as one single bed. Island Hiiumaa itself is considered one of the most ancient islands in the world and offers a great deal of discovery - numerous sightseeing places, hiking trails, sand beaches, pinewoods, junipers, various leisure options, including a number of cultural events in different spots around the island. 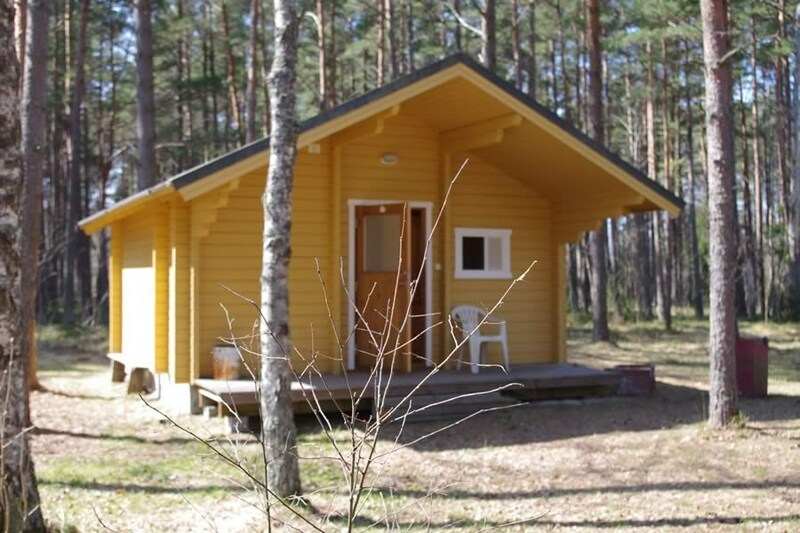 Hiiumaa is a perfect place for those who seek pleasant holiday away from the city fuss. 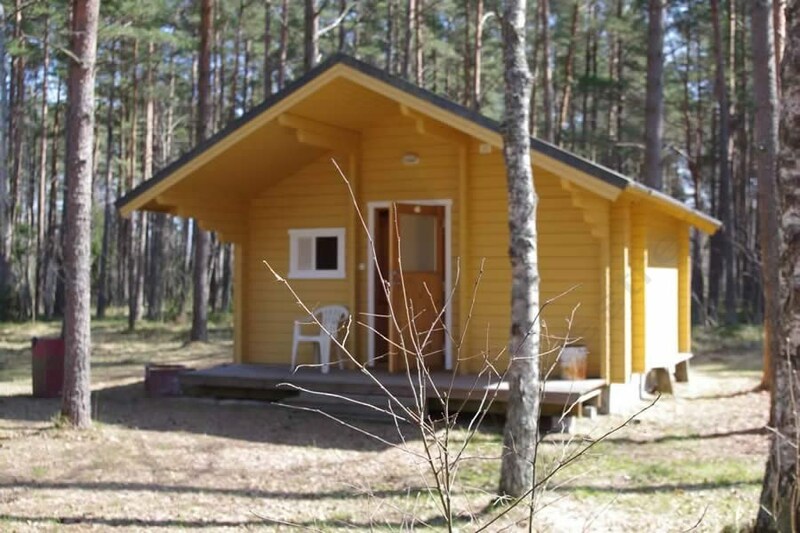 A small vocational cottage for 4 people in a holiday village in Hiiumaa, Tahkuna Peninsula, Hiiumaa, in the direct vicinity of the island’s nicest sand beach! Pines all around; who wishes can pick blueberries, mushrooms. The holiday cottage has 2 bunk beds for 4 people, a dining table, a kitchen corner, a shower room, WC. Parking in the parking lot of the holiday village. Possibility for barbecue. 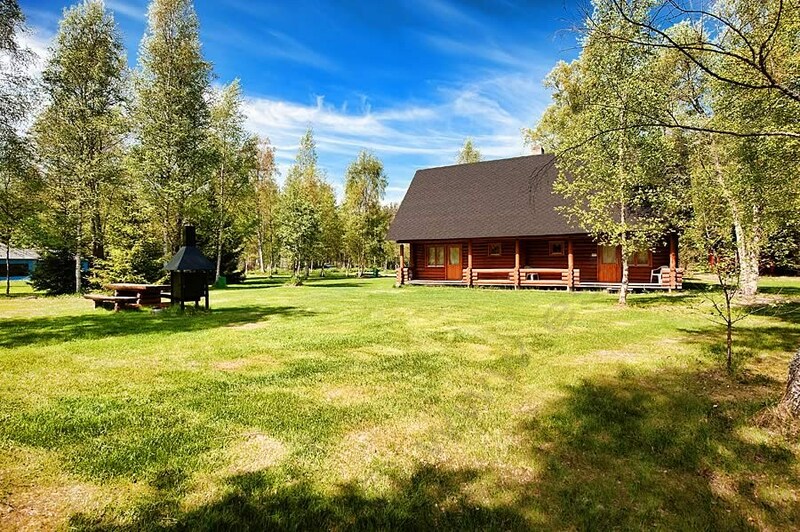 The cottage is located in a holiday village where there are several possibilities for spending free time: swings for children, a volleyball ground, for an extra charge the use of sauna and swimming pool, tenting possibilities, campings. WiFi. 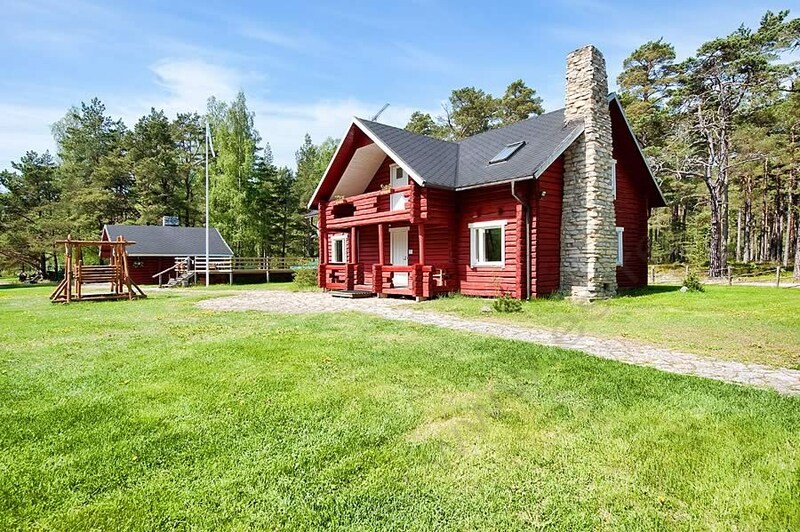 A small vocational cottage for 4 people in a holiday village in Hiiumaa Tahkuna Peninsula in the direct vicinity of the island’s nicest sand beach! Pines all around; who wishes can pick blueberries, mushrooms. 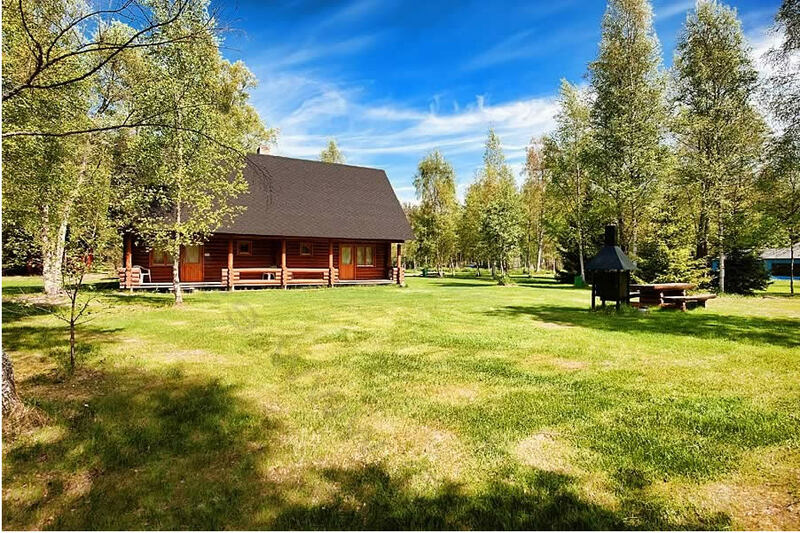 cottage is located in a holiday village where there are several possibilities for spending free time: swings for children, a volleyball ground, for an extra charge the use of sauna and swimming pool, tenting possibilities, campings. WiFi.